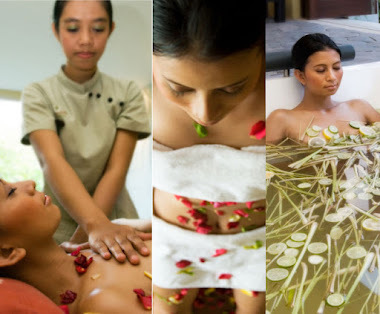 If you’re looking for the best spa in Bali, then you’ve come to the right place. With eight years of experience on the island, and under the leadership and creative direction of New Yorker Navia Nguyen who brings her eye for style – developed during her time as a model and actor – AMO Spa is the place to go for those who care about how they look. Offering a full range of treatments covering hair and beauty, nails and massages AMO is a day spa Bali where you can relax, indulge and let the worries of the world simply drift away as you experience their unique simultaneous treatment philosophy. Why just have one treatment when you could have several? 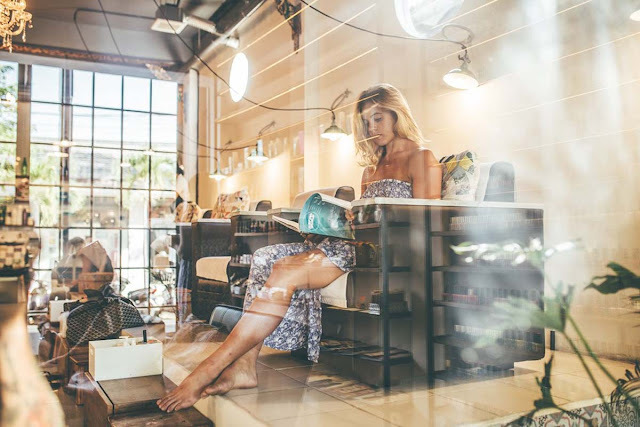 The story began with AMO Petitenget delivering perfect manicures and pedicures to holiday makers, locals and expats alike. Developing a name for quality, AMO soon expanded the range of treatments on offer and locations, opening AMO Spa Seminyak. 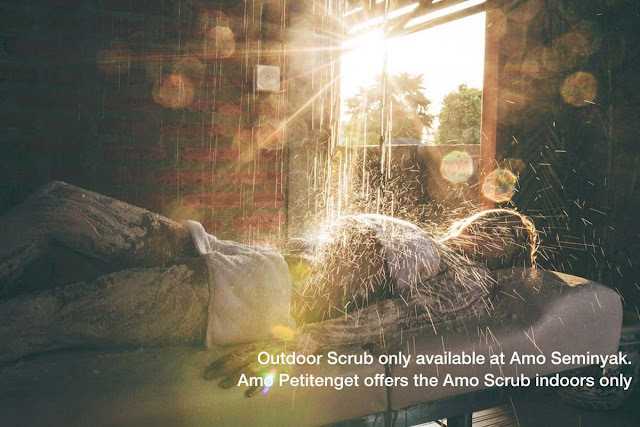 Soon to open will be the third AMO location in Batu Bolong, Canggu and AMO Mobile Spa brings the quality of service for which they are famous straight to your hotel or villa. Stylish, modern and chic, AMO Spa locations create the perfect ambience for your relaxing treatments, chilled tunes and soft lighting and the warm welcome of friendly therapists awaits you. AMO is a lifestyle brand, where individual treatments are combined to provide you with ultimate luxury spa experience. Looking good shouldn’t be hard work – at AMO it’s exactly the opposite; a world of relaxation awaits. Bali is famous for massages – like elsewhere they’ve been part of the culture for thousands of years. Lie back and let AMO’s expert massage therapists sooth away every ache and pain, soothing both body and soul. It may be after a hard day shopping, some serious sight seeing or time in the surf, or simply because you’re on holiday and relaxation is top of the to do list. Whatever your reason, relaxing music and the aroma of massage oils set the scene for any one of AMO’s specially designed massages. The Rejuvenate Me massage can be enjoyed over 60 or 90 minutes and was developed in consultation with an orthopaedic surgeon. Aching limbs are relieved as warm stones are aligned along the body using firm sweeps. 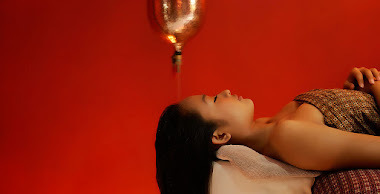 This massage combines deep tissue, lomi lomi and pressure point techniques and finishes with a cleansing cucumber mask and warm lavender towel wipe down. 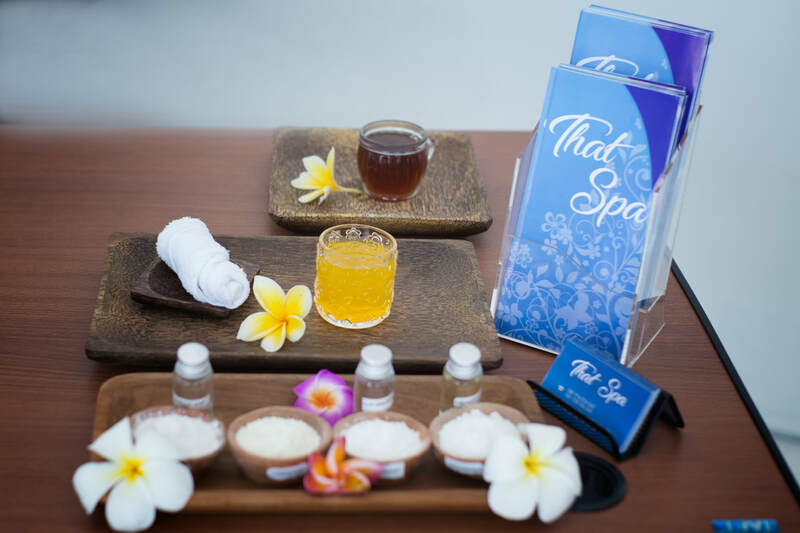 Relax Me is the AMO twist on the traditional Balinese massage, a little gentler than the Rejuvenate Me massage, this is the perfect option for relaxation and can be enjoyed over 60 or 90 minutes. While you’re taking care of your body, why not give yourself an all over treat with the AMO Body Scrub. This is the perfect way to prepare your skin for the sun, or to revitalise part way through your trip, or even make the most of your hard earned sun tan before you head home. 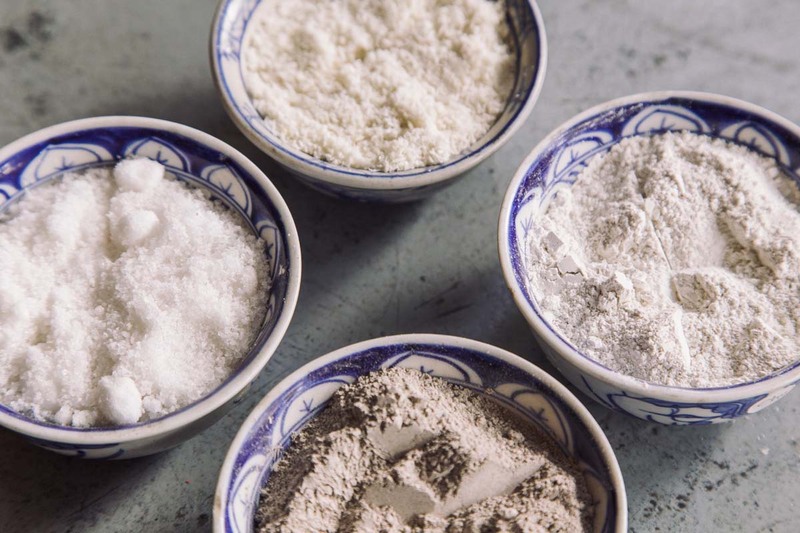 Choose from a sea salt or coconut scrub and choose from AMO’s range of body masks. This treatment will leave you feeling peaceful and your skin as smooth as smooth can be. 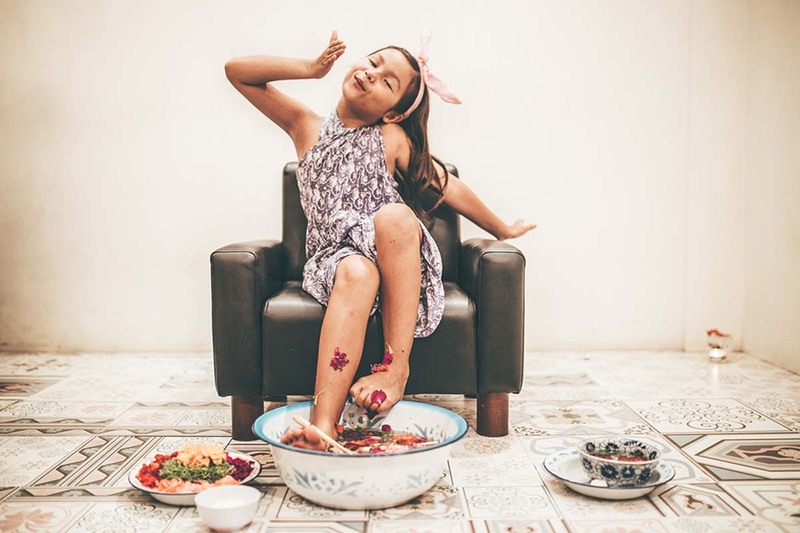 Manicures and pedicures are where it started, and it’s an area in which AMO continues to excel. Your manicure will start with a hand soak, nails will be cleaned, cut and filed as required. Cuticles are conditioned with Potion EO cuticle oil before being pushed back or removed. Following this, your nails will be buffed and smoothed. A range of polishing options are available, including changes of colour, French, OPI/ Essie and designer polishes. A range of extras including nail art, ridge filler base coats and nail repair are also available. A pedicure is an equally desirable experience, leaving your feet feeling fresh. AMO facials are an indulgent and relaxing experience that leave your skin looking and feeling fresh. The Give Me Oxygen treatment offers full cleansing and is available at all our locations including AMO Spa Bali Seminyak. Your face will be cleansed, scrubbed and steamed and you can choose this treatment with or without extractions. The first step is for your face to be sprayed with pure hydrating oxygen. The second stage involves Janssen Cosmeceutical serum ampoule which is infused with oxygen and pressurised before being sprayed onto your face. The concluding step is a pure oxygen mask providing relaxation and re-energization. Worried about dead skin? Dead Skin B Gone is the treatment for you. Microdermabrasion machine exfoliation is used. The treatment is a complete facial skin care regime – cleansing, scrubbing, steaming, extractions and facial massage all feature. You’ll leave with fresher and younger looking skin. If you’ve got a special event coming up, or feel like spoiling yourself, AMO offer a wide range of makeup and beauty services. There’s a full range of eye treatments on offer, including eyelash and eye brow tinting, and smoky eye makeup. AMO makeup artists will leave you looking stunning for your party, whatever the occasion. There are also a range of waxing services available covering all areas of the body, for both men and women, to make sure your body is always beach ready so you can look good and feel great on holiday. If you’re looking for something longer lasting, AMO also offer Intense Pulse Light (IPL) therapy for permanent hair removal. IPL sends flashes of light through the skin which destroys hair follicles in the growth phase. This is a longer term treatment, requiring 4 – 10 sessions, spread between 4 and 10 weeks apart. In line with the simultaneous treatment philosophy, AMO also offer a range of Little Extras, providing the perfect options for combining treatments. Little Extras include 30-minute head and shoulder massages, hand, foot or face reflexology, skin scrubs, eye masks and many more. AMO Spa also offers a range of hair salon services and treatments including cuts, colours, extensions, styling and treatments including smoothing, toning and glossing. If Bali is your home or you’re here on holiday, AMO Spa is your first choice for massage, beauty, hair and nail treatments every time.